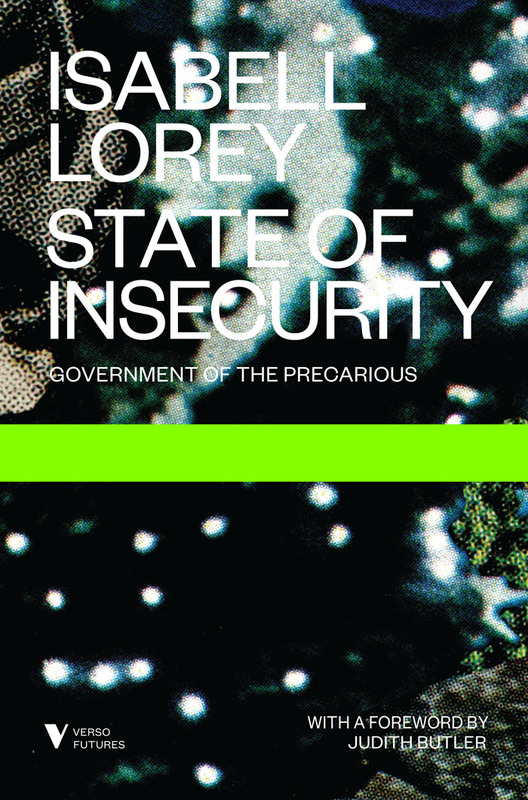 Paperback edition, 2006. 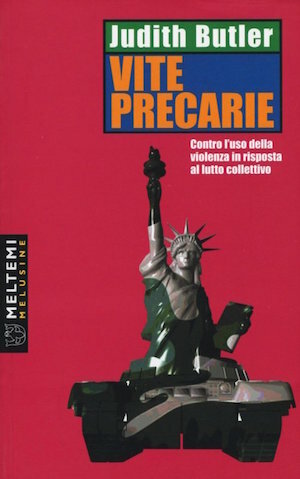 First edition, 2004, Verso. 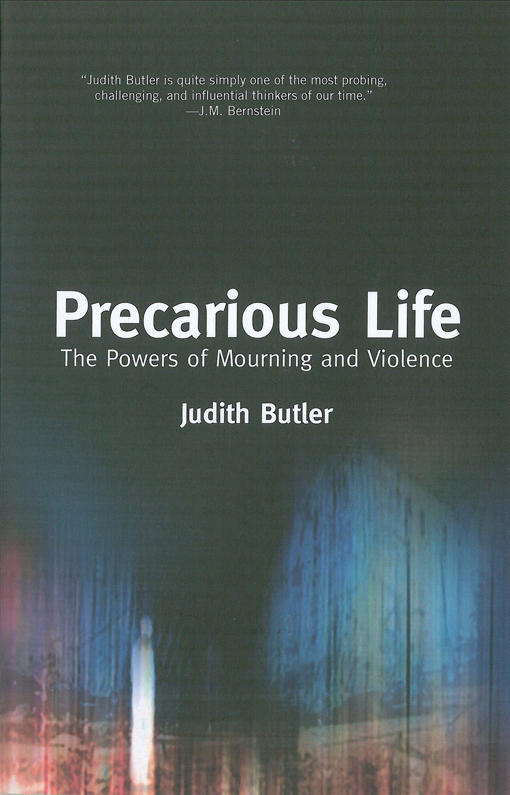 An impassioned response to the perpetual war waged by a post-9/11 America, Judith Butler explores in Precarious Life (2004) how violence and mourning might instead inspire solidarity and a quest for global justice. 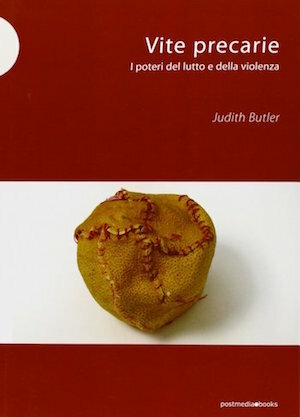 A rumination on our shared vulnerability to violence further developed in Frames of War (2009), Butler's is 'a unique voice of courage and conceptual ambition that addresses public life from the perspective of psychic reality, encouraging us to acknowledge the solidarity and the suffering through which we emerge as subjects of freedom' (Homi K. Bhabha): one with audiences in French, Italian, Turkish, Swedish, Chinese, Japanese and more. One insight that injury affords is that there are others out there on whom my life depends, people I do not know and may never know. This fundamental dependency on anonymous others is not a condition that I can will away. No security measure will foreclose this dependency; no violent act of sovereignty will rid the world of this fact. What this means, concretely, will vary across the globe. There are ways of distributing vulnerability, differential forms of allocation that make some populations more subject to arbitrary violence than others. But in that order of things, it would not be possible to maintain that the US has greater security problems than some of the more contested and vulnerable nations and peoples of the world. 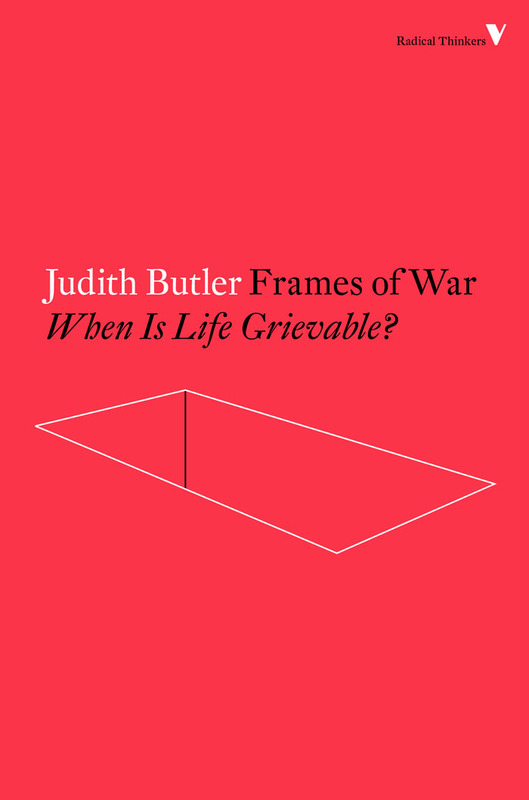 To be injured means that one has the chance to reflect upon injury, to find out the mechanisms of its distribution, to find out who else suffers from permeable borders, unexpected violence, dispossession, and fear, and in what ways. If national sovereignty is challenged, that does not mean it must be shored up at all costs, if that results in suspending civil liberties and suppressing political dissent. 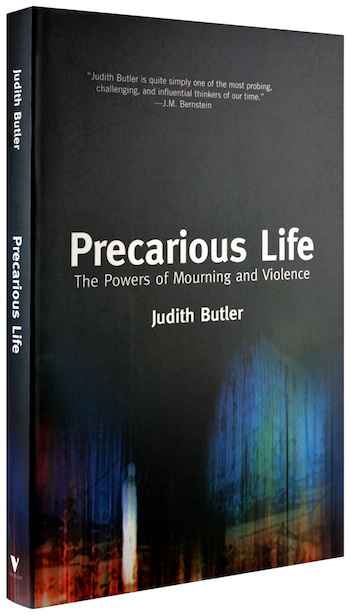 Rather, the dislocation from First World privilege, however temporary, offers a chance to start to imagine a world in which that violence might be minimized, in which an inevitable interdependency becomes acknowledged as the basis for global political community. I confess to not knowing how to theorize that interdependency. I would suggest, however, that both our political and ethical responsibilities are rooted in the recognition that radical forms of self-sufficiency and unbridled sovereignty are, by definition, disrupted by the larger global processes of which they are a part, that no final control can be secured, and that final control is not, cannot be, an ultimate value. 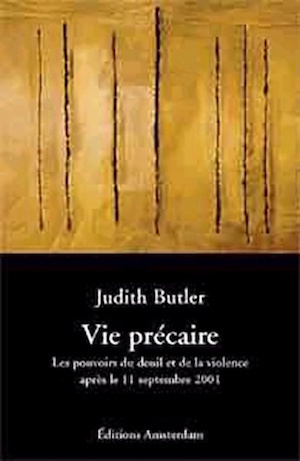 French edition, 2005. Translated by Jérôme Rosanvallon; Jérôme Vidal. Published in Paris by Editions Amsterdam. 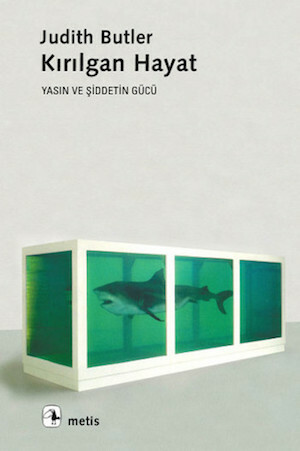 Turkish edition, 2005. Translated by Başak Ertür. Published in Istanbul by Metis Yayınları. 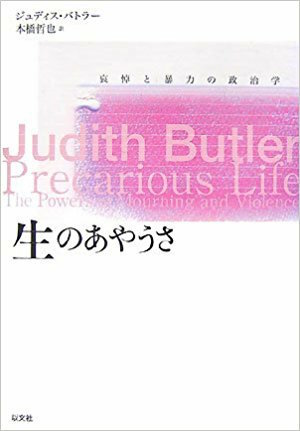 Japanese edition, 2007. Translated by Tetsuya Motohashi. Published in Tokyo by Ibunsha. 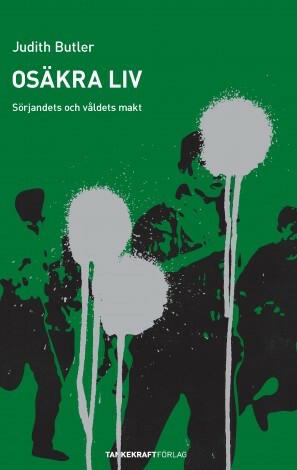 Swedish edition, 2011. Translated by Sarah Clyne Sundberg. Published in Stockholm by Tankekraft. 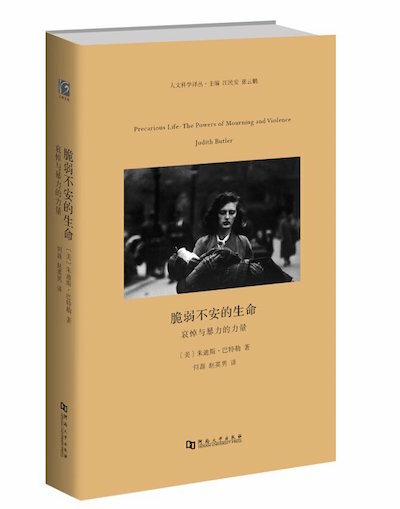 Chinese edition, 2013. Translated by Yingnan Zhao. Published in Henan by Henan University Press. 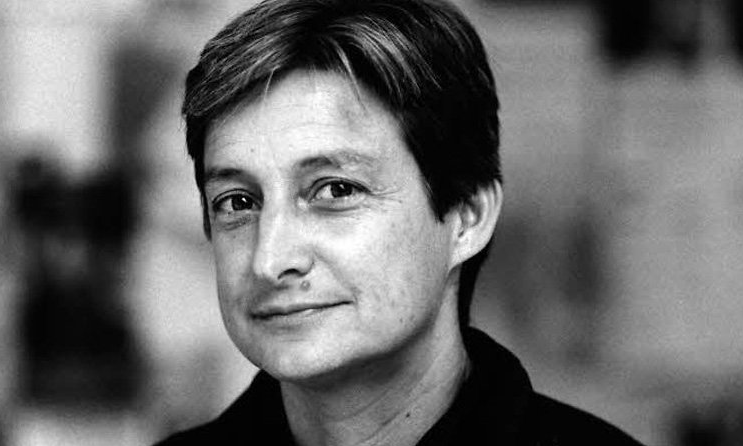 Judith Butler is Maxine Elliot Professor in the Departments of Rhetoric and Comparative Literature at the University of California, Berkeley. 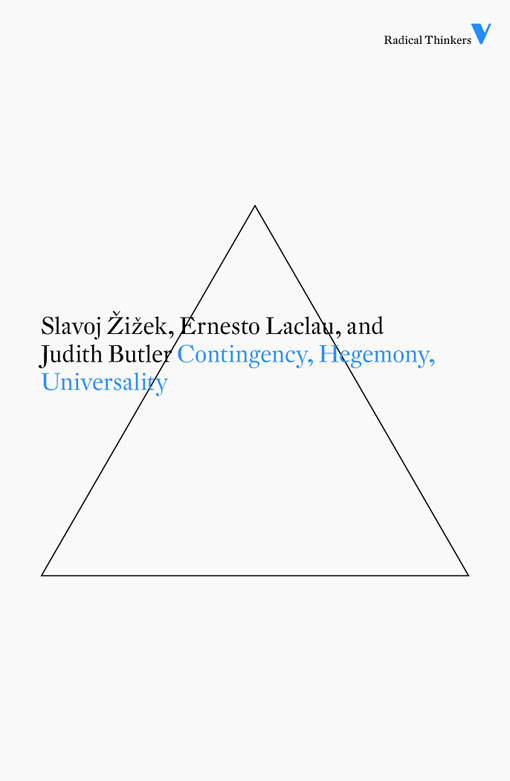 She is the author of Frames of War, Precarious Life, The Psychic Life of Power, Excitable Speech, Bodies that Matter, Gender Trouble, and with Slavoj Žižek and Ernesto Laclau, Contingency, Hegemony, Universality. The first in this #WomenInTranslation series featured Artificial Hells by Claire Bishop.